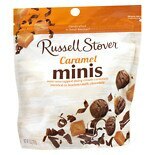 Shop Russell Stover Caramels Minis Bag (6 oz. )6 oz. 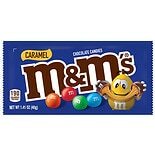 Shop M&M's Caramel Chocolate Candies Caramel (9.6 oz. )9.6 oz. 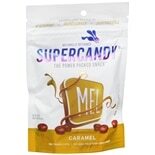 2 for 6 dollars and 00 cents or 1 for 3 dollars and 99 cents $3.99 $0.42 / oz. 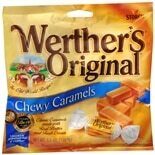 Shop Werther's Original Chewy Caramels (5.5 oz. )5.5 oz. 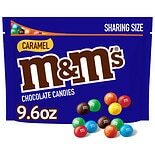 Shop M&M's Candies Caramel (2.83 oz. )2.83 oz. 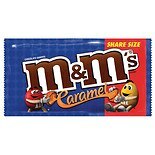 Shop M&M's Candies Caramel (1.41 oz. )1.41 oz.